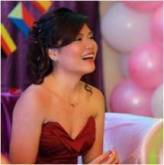 Saving energy is not just about buying eco-friendly appliances, but also about using them properly and practicing energy saving techniques. Here are some examples. 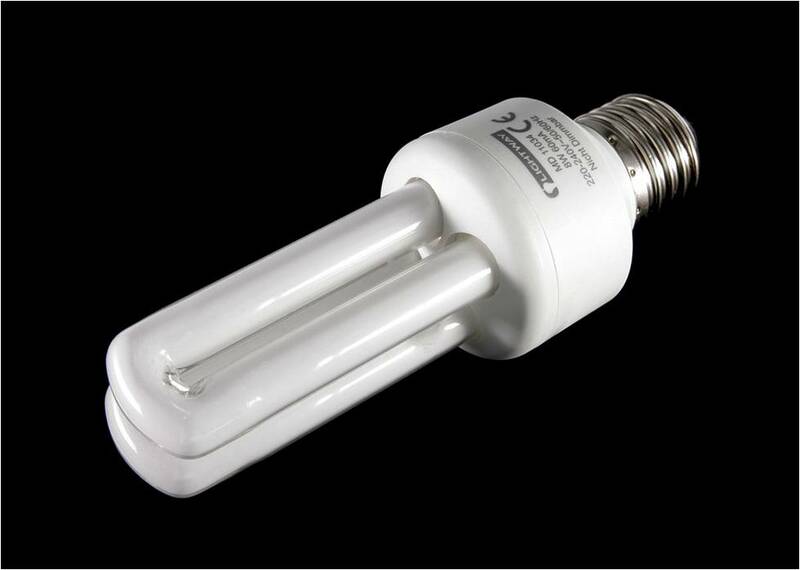 Incandescent lightbulbs are going to be obsolete very soon because of how much energy that compact flourescent lights (CFLs) save. They come in all shapes, sizes, and even shades. Thus, they can replace any and all lights existing at your home. Note: Because CFLs contain mercury, they must be disposed of properly. When you use your water heater, keep the temperature below 50 degrees Celsius. Using it above this temperature uses excessive amounts of energy. Also, make sure that it is insulated so that no heat escapes. This will allow you to use lower energy levels to reach your desired amount of heat. If there is no insulation, then you can wrap it in an insulating blanket but leave room for the air vent so it won’t break. 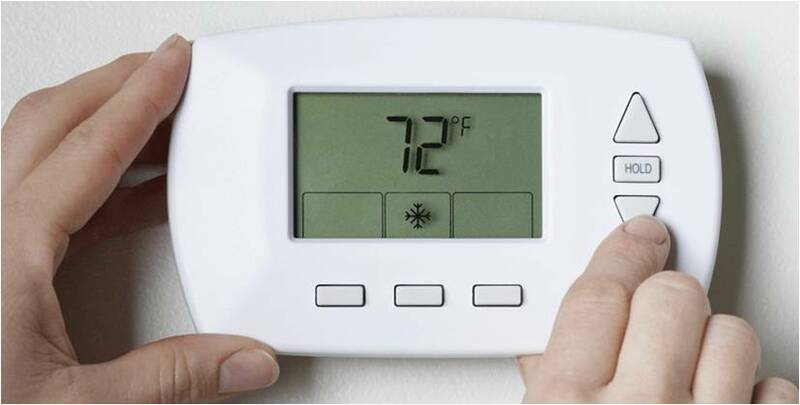 A programmable thermostat can save you 10% on your usual energy expenses by avoiding the overuse of your air conditioning and heating system. It does this by setting certain temperatures and certain times. You can set it in a way that it is in low use while you are at work and high use when you return. You will want to keep the heat down when you sleep so you are comfortable and bring it back up again when you wake up so you avoid oversleeping. Everyone is the house should use power strips because digital readouts and transformer boxes are found more often on devices nowadays. 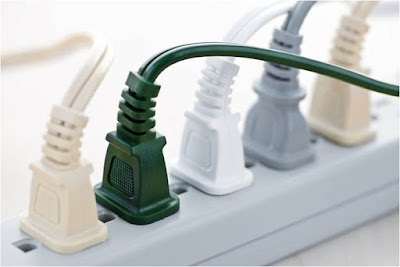 This means that electronics such as computers and TVs will still draw power as long as they are plugged in; even if these are turned off. Because of this, they need to be unplugged in order to save energy. But a better way to do this is to plug multiple electronics into a power strip then either switch this off (if it has a switch) or unplug it. Doing this will save another 10% from your usual energy bill. Behind a refrigerator, you can find its coils. Basically, this is what allows the appliance to keep its insides cold. When you place it too near the wall, it will gather dust and cover the coils, making the refrigerator work harder to reach your desired temperature. Add space between it and the wall to avoid it from getting dirty. Clean the back and the coilsevery three months as well. A refrigerator is the appliance that uses the most energy at your home, so you want to make sure that it’s being used efficiently. If you feel like your air conditioner is not cooling a room enough, then check your compressor first. A dirty compressor and filter will not make the unit efficient which is why it under performs. It’s not because the unit is wearing down, but it’s because the cold air isn’t flowing properly. Turn off the power flow to the compressor first and then clean it with water from a hose. 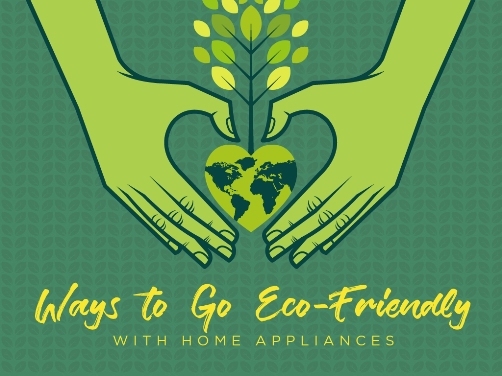 Because some appliances have been marketed to be eco-friendly, some people become complacent with their use. Because of this, their appliances either break or use more energy that it needs to. Be aware of efficient ways to use your appliances such as the tips listed above and you will see a drastic change in your energy bills.